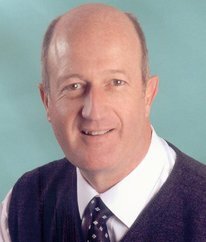 Alan Brand, the sole proprietor of Positively Alive, is a leading expert in the development and provision of innovative employee wellness strategies enabling business enterprises throughout South Africa to mitigate the threat of HIV and AIDS and other associated health and wellness risks. 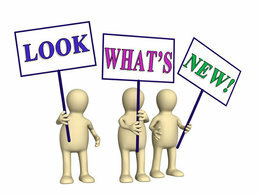 He has developed numerous outcomes based wellness training modules. 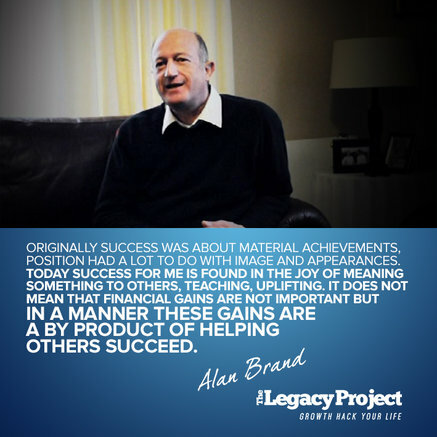 His personal energy and unique and professional facilitation skills have inspired many. 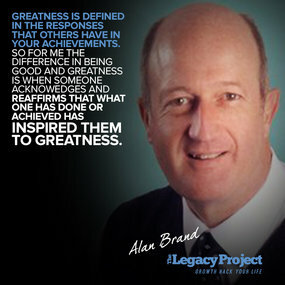 Alan is a sought after motivational speaker, conference facilitator, training provider and master of ceremonies. 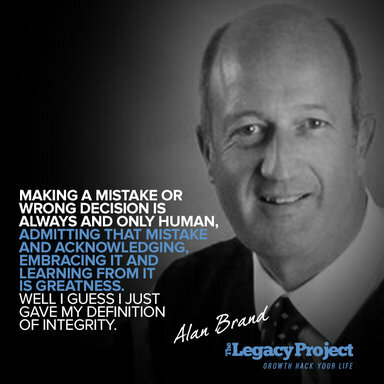 Alan Brand says, "I want to place the focus on living with HIV, not dying of AIDS." 'Positively Alive', Living with HIV and AIDS: A Path to Inner Healing, Published by Jacana 2005. 'Positively Alive Recipe Book' Published by Micromega Publication 2014 - This book by Alan Brand provides immune boosting recipes as well as information on nutrition and diet for people living with HIV. HIV+, Accidents happen, Dealing with a cut.